As marijuana becomes legalized across the country, perceptions regarding the safety and side effects of use have become altered. Marijuana is more readily available for medical and recreational use. Legalization has given rise to an increase in edibles infused with THC, which is the psychoactive ingredient in marijuana. Questions regarding the safety of marijuana have been intensely debated for years, but despite claims that reference the benefits of marijuana use, there are still risks involved even with medicinal use. The primary risk associated with medical marijuana use surrounds the perception of safety and the fact that the drug itself has evolved over the years. Regarding legalization, easier access to edibles and medical marijuana makes it easier for it to fall into the wrong hands. 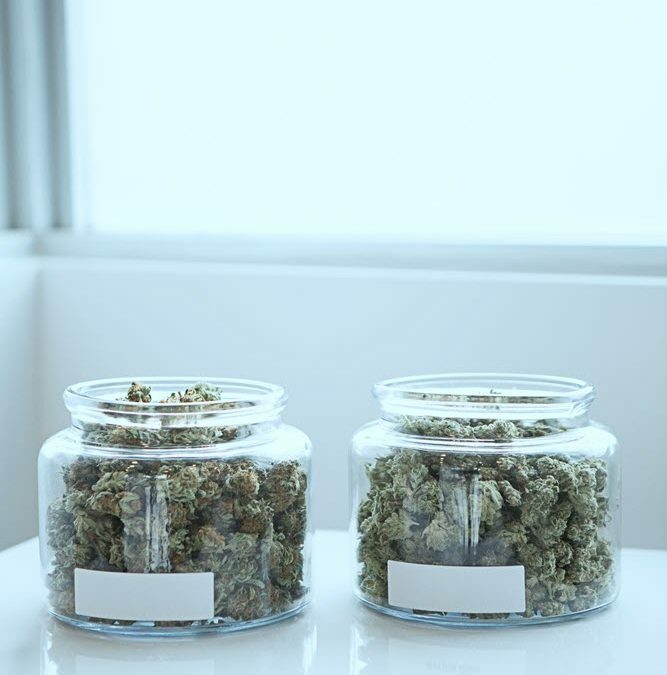 Supporters of medical marijuana point to the relief it can provide for symptoms of illness or ailments, but that does not necessarily mean that the drug is safe. One of the biggest risks associated with marijuana use is the fact that the potency of it has increased significantly over the years. This means that the drug is more potent in regards to getting a person high, but may be less effective in providing medicinal benefits. This change in composition actually makes medical marijuana more addictive even in smaller doses. Even if simply used for medical purposes, it is possible to become physically addicted or emotionally dependent on the drug in order to feel normal. Even if you have a medical marijuana license, marijuana is not legal across the country. This means that if you are caught with it in your possession or if you travel with it across state lines, it is possible you could be arrested and convicted of a crime. In states where medical marijuana is legalized, there are still rules in place that must be abided by. If you are caught in possession of more than the allowed amount, growing more plants than permitted, or driving under the influence, there can be legal repercussions. Edibles are marketed as a more discreet form of marijuana and an alternative to smoking. They often look like regular sweets and desserts, commonly sold as brownies, cookies, lollipops, gummies, ice cream, cupcakes, chocolate, and drinks like soda or tea. The problem with this presentation, however, is that it appears to be a regular snack, but in reality, it is a potent edible that often contains several doses of THC. In edible form, the high lasts much longer and can be more intoxicating. Smoking weed causes a high to be experienced immediately, while an edible may not cause a high for 30 minutes to an hour after consumption, but it will last significantly longer. Because of the slower release, an inexperienced user may overconsume edibles and end up experiencing overdose symptoms. Symptoms such as intoxication, anxiety, paranoia, hallucinations, weakness, dizziness, slurred speech, heart problems, and apnea are all potential outcomes of overconsumption. Additionally, while edibles have specific packaging rules to prevent poisonings, their similar appearance to many popular treats kids love can lead to accidental exposure. It is not uncommon to find that keeping these products in the home can lead to inadvertent misuse and poisonings. The legalization of marijuana can send mixed messages concerning the safety of using the drug. Most of the research done of marijuana use has been conducted around smoking it and there is little information about edibles and other means of using. The amount of THC in something a person consumes varies greatly from product to product, making it impossible to predict how they may react to it. Understanding the risks of marijuana is important in making an educated decision about use. It is also important to share this information with young adults and teens who may be more at risk to begin experimenting with marijuana. Marijuana addiction is prevelant among teens and young adults and regardless of its legal status, marijuana can have a significant impact on the way an adolescent’s mind and body develops. Discussing the risks associated with use should follow the same line of thinking when it comes to alcohol or tobacco. The risks of driving under the influence, the potential physical and mental side effects of use, and the development of an addiction are all important factors to consider regarding the safety of marijuana use.